Attempting to track the success of Windows Phone is a difficult endeavor, as Microsoft is determined to remain recalcitrant in regards to handsets sales for its mobile line. Nokia does release a figure quarterly, concerning the success of its Lumia line of Windows Phone devices, but the platform remains hard to track. Happily, services like StatCounter track mobile market share, so where we can’t compare official numbers, we can get a rough picture of the success of the various smartphone platforms. And, now that Windows Phone has moved enough units in its life to show up on the charts, we can track its growth. The Lumia 610 is the lowest-tier handset of Nokia’s Windows Phone stable, while the Lumia 900 is arguably its halo device. The Lumia 800 is similarly high-end, if physically smaller. 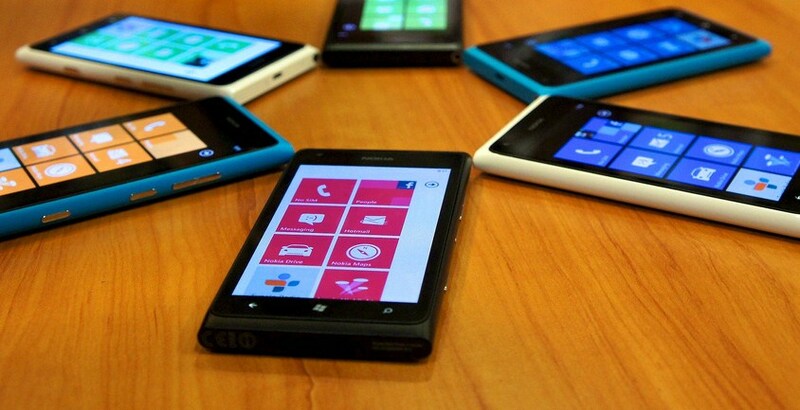 Recently, Nokia cut the price of the Lumia 900 device by a large percentage. In the United States, it was reduced by half, from essentially $100 to $50, on a two-year contract. Rival phones can cost $200, and occasionally more, with a similar carrier agreement. Of course, it’s easy to grow by large percentages when one’s market share remains limited. Windows Phone, however, does appear to have found a new gear. We’ll report next month on the next set of figures. Fluke or trend, we shall determine.